Are you a parent worried about your kids’ exposure to the Internet and social media? 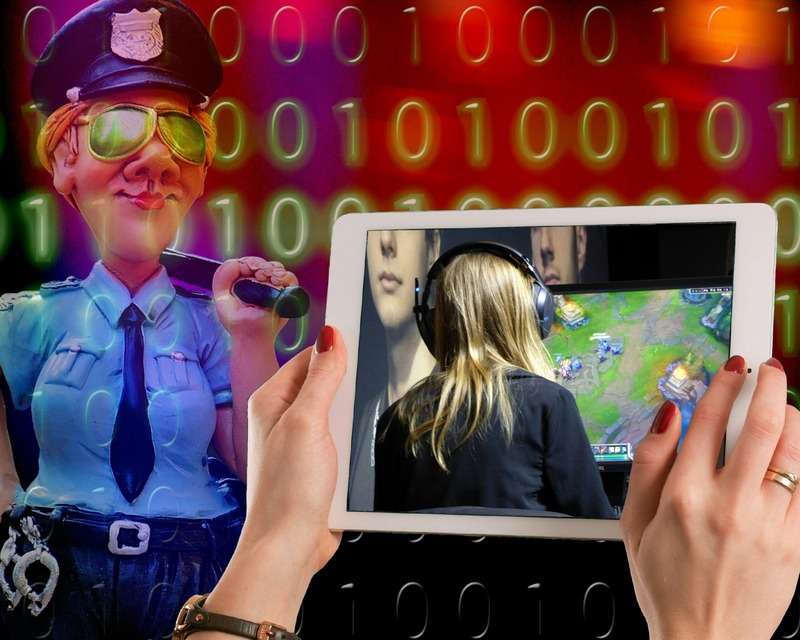 It is impossible for parents to watch their children or teen’s every keystroke, click and move, so that is where parental control antivirus software and programs come into play. Installing the best antivirus with parental control software on the PC of our kids, enables us to closely monitor online or social media activities and block inappropriate materials: in addition, it also protects the PC against viruses and malware while still permitting our children to enjoy the positive benefits of online resources and knowledge. Antivirus parental control software and programs provide parents with specific controls to determine which websites, games and keywords their children can access. Parents can easily restrict or block activities that develop into dangerous situations while protecting against viruses with sophisticated antivirus parental software that comes with specific features such as file transfer blocking and message monitoring. 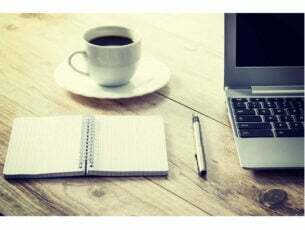 Some of these software’s have the ability to log keystrokes so that guardians or parents can easily receive emails if their kids try to access dangerous or inappropriate content with their PC or Phones. In this post, Windows Report have compiled the best antivirus software’s with parental control features for you. This is one of the best Windows PC Antivirus with parental control. This security software protects against malware very well on all these devices. Bitdefender comes with great parental control feature. All you need to do is to install the software on the devices of your children, a profile will be created for each child, their devices are added to the created profiles, and then all the activity on these devices will be easily monitored. Activity Reports: It is very easy for parents to track their kids’ online activity, which includes all attempted visits to websites and they can restrict or block dangerous and offensive content. Activity History: Parents can decide to select hourly, daily, weekly, or monthly activity reports that detail the activities of their children. The report includes which blogs or websites were visited or which sites were attempted to be visited, SMS records and chats, including who sent and received a message. Activity Alerts: It enables alerts to be sent on an hourly, daily, weekly, or monthly basis about the activities of the kids on their devices and online. Social Network Tracking: It can easily track your children’s activities on all social network platforms, such as friend requests, pictures, videos, comments and privacy settings. Mobile Phone Tracking is enabled. IM Monitoring & Blocking: Parents can successfully block or restrict online bullies, blacklist specific contacts and also block incoming messages with particular keywords. Monitoring of SMS & Calls: Parents can block suspicious calls and text messages at the click of a button. Blocking of website & App: By selectively filtering content, it is very easy for parents to control which applications and websites are allowed ahead of time and also track which applications and websites were added and accessed by their kids. Tracking of location is also available. Meanwhile, it comes with various security tools for all the platforms, such as antitheft tools and parental controls, and Bitdefender’s password manager can also be used on Windows computers. 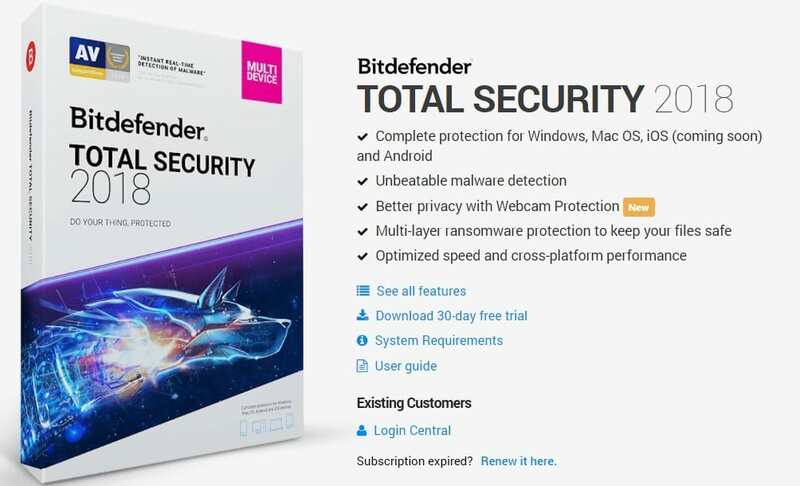 You also have a thorough review of the Bitdefender Total Security 2018 antivirus. 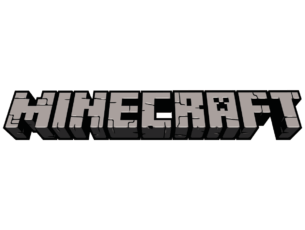 Check it out to learn more about this useful software. This security software is one of the best internet security software. It comes with great parental control feature and ranks very high for protection and usability independent tests. It is compatible with Windows OS. Norton security premium antivirus software enables kids explore the Internet in a safe and secure environment. Online predators are almost everywhere and it is essential for kids to be safeguarded from their sophisticated tricks and tactics. It is essential to protect oneself and kids against malware. Norton’s Premium package includes all of Norton’s top features such as parental control. Time Supervision: Parents can decide how much time their children spend on various devices and also encourage healthy habits by scheduling particular times of the day or week allotted to online and device usage. Web Supervision: Your kids can confidently explore the Internet safely with built-in tools that restrict or block unsuitable websites, and alert you about which websites your kids are visiting. Search Supervision: Parents can easily view the terms, keywords and phrases that their children use in order to supervise and protect them from inappropriate content. Social Network Supervision: This enables a parent to check how often their kids log onto various social media platforms as well as the name and age used by their kids on these platforms. Location Supervision: It is important to be informed about the whereabouts of your children or teens: this tool enables parents to easily locate where their kids are. A 30-day history is made available to show where your kids have been. Protection of Personal Information: This prevents children from giving out private information or personal credentials such as addresses, phone numbers, school addresses, and more. Access Request: Kids can communicate with parents via Norton Family if they disagree with a blocked website or house rule. It can support up to 10 devices: This software protects up to 10 PCs and Android devices with a single subscription. Operating systems: Windows 10, 8.1, 8, 7. It has some of the best internet protection tools coupled with 24/7 tech support. However, this Antivirus software has wonderful protection tools and can detect malware easily no matter what type of device you use. One of its most noteworthy features is its password manager and online backup storage. This security software can be downloaded here. It has great ransomeware protection, social media privacy scanner, parental control, and anti-theft tools for mobile devices that can be used to keep track of your children. It does not use a lot of computer resources, so it won’t affect the speed of your system. Kaspersky Safe Kids is very good and compatible with the Windows OS. It has everything which is in need in a suite and its components are very effective. This security software has a strong firewall which can give your system maximum protection against unknown connections. 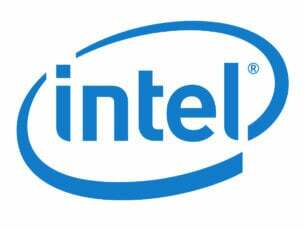 In addition, it has an anti-malware security suitable to detect viruses before it affact PC. Kaspersky Safe Kids also comes with a package known as the kapersky safe kids. 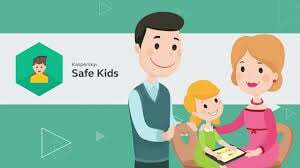 Kaspersky Safe Kids provides real-time protection for PC and mobile devices. Real-time Notifications & Alerts: Guardians or parents will always get automatic, on-the-go notifications about their children’s’ activities. Manage Internet Activities: This feature can block certain websites and applications based on dubious content. Manage Applications: Parents can easily decide which applications or websites are safe with filters and settings. Manage Devices: There are scheduling options for allotted time usage of devices and Internet. Monitor Social Media: Guardians or parents can effectively monitor all public posts on social media platforms that their children access. Monitor location with GPS safe zones and location detection. One of the downside of this antivirus software is that it has high RAM requirements. In addition, it slows down the operating system. This web-based antivirus software offers Internet security protection for one year on five devices of your PC. Webroot helps to protect against various attacks and threats such as malware, identity theft, phishing ransomware, and other malicious attacks with constant scanning that does not slow down computer. 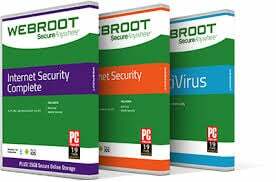 Webroot Internet Security Complete is one of the best parental control software if you are in need of a secure way of web browsing for your children. The online web console enables easy management of your devices and licences. Webroot’s fast processing offers constant computer scanning for viruses. It assures protection of your identity and that of your kid’s by protecting personal credentials and private information such as account numbers, usernames and passwords. Meanwhile, inexperienced users may find it difficult to setup online web console for this antivirus. 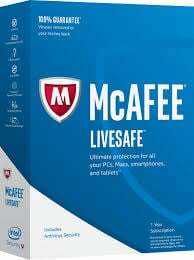 This antivirus software which comes with great parental control features and strictly monitors PC usage with a web filter that blocks or restricts certain applications and websites. It offers complete protection with just one subscription. It protects PC’s and other devices against online threats, viruses and malware. It effectively monitors PC usage and blocks unwanted contents. The built-in tools are insufficient. Add-on mobile apps are usually too expensive and uncertain. Cyber security is very important, especially when it comes to your children. It is quite easy for mobile devices and computers to connect to the vast world of the Internet. However, these software’s provide you with activity reports, alerts, histories, monitoring of activities on websites and social media platforms, monitoring of calls and SMS, restricting or blocking specific applications or websites, detecting of locations, etc. For your complete antivirus software with parental control, download any of the antivirus programs most suitable for you.